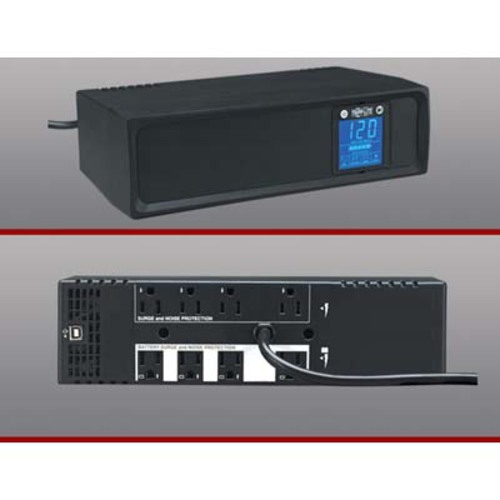 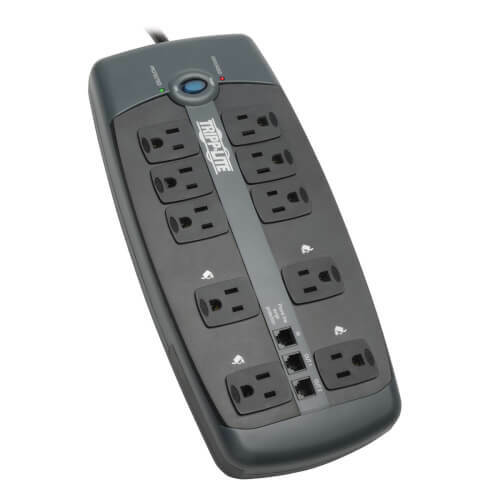 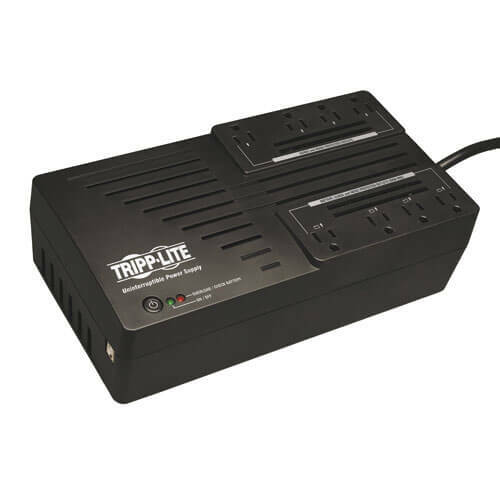 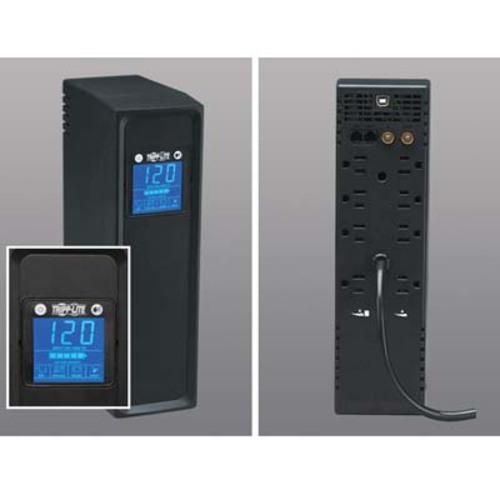 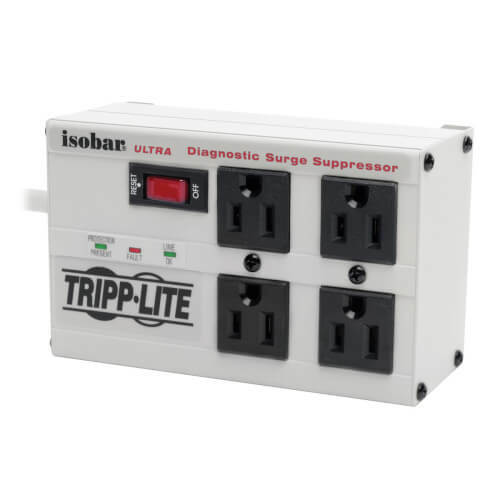 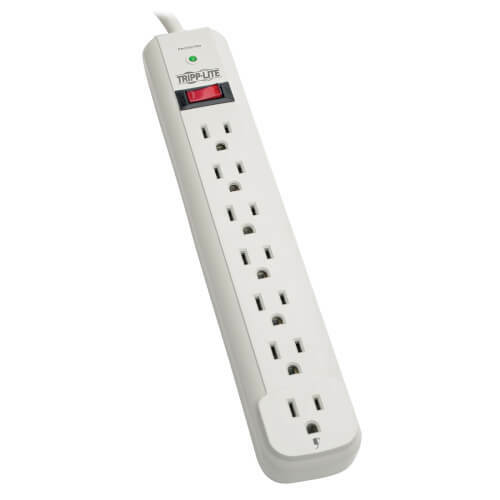 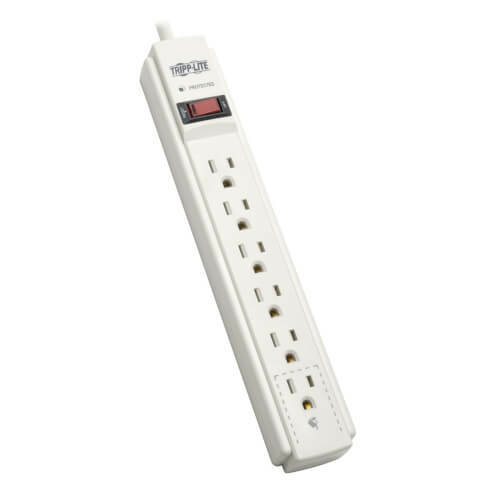 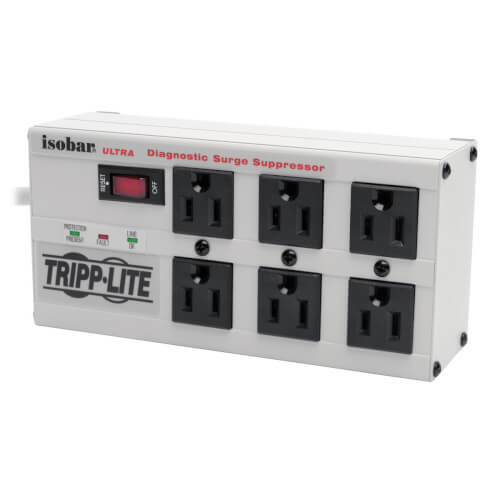 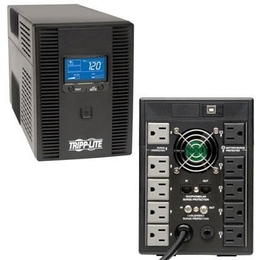 Surge protector with seven outlets accommodates bulky transformers without blocking remaining outlets. 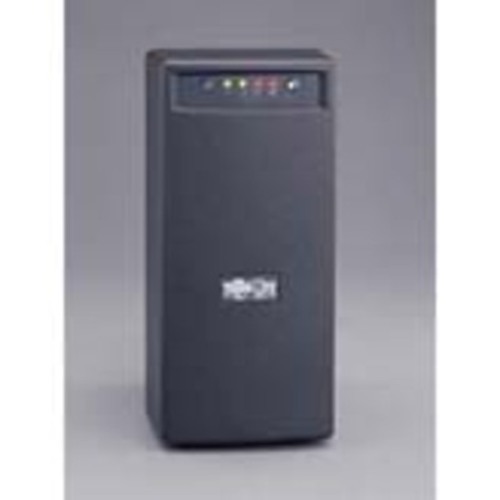 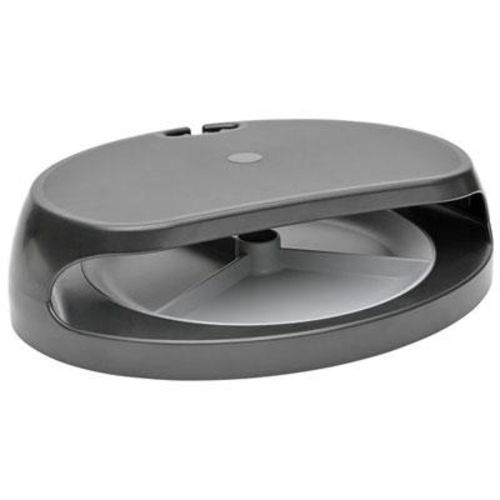 EMI/RFI line noise filtering. 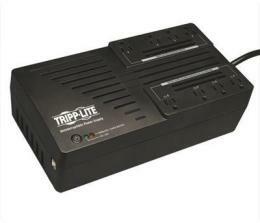 LEDs warn of potential power problems. 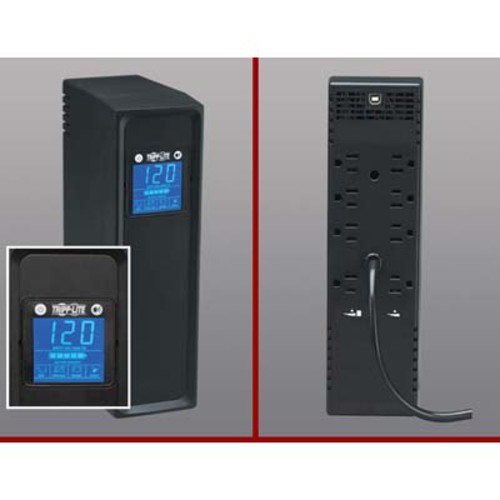 Surge protection up to 1270 joules. 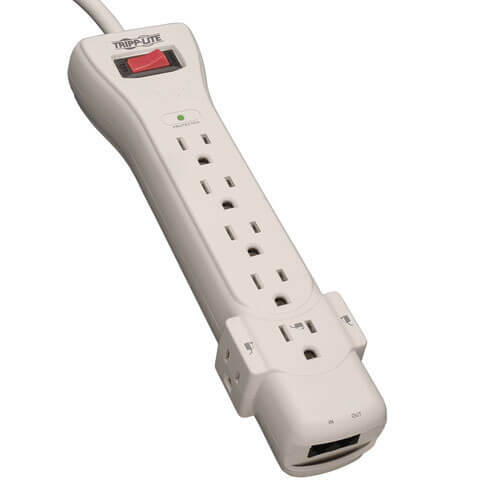 Includes a 6' cord. 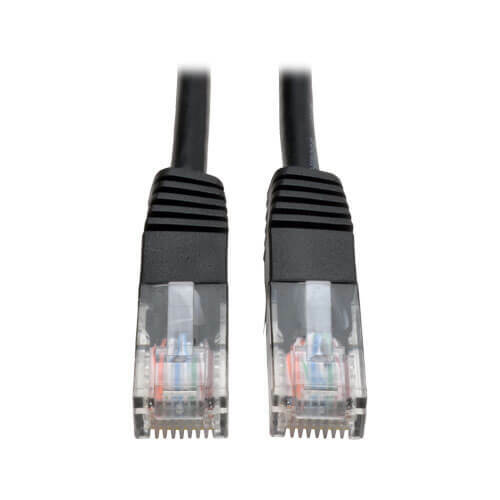 The N200-050-GY Cat6 Gigabit Molded Patch Cable ensures ultra-fast performance throughout your Cat5/5e/6 network application. 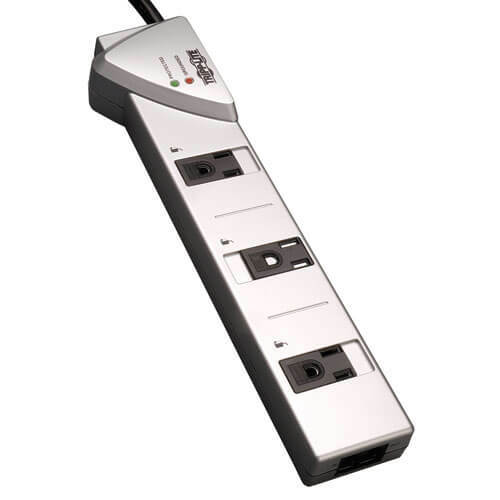 It connects high-speed network components like computers, printers, video game systems, Blu-ray players, copy machines, routers and modems in a home or office Cat5/5e/6 application. 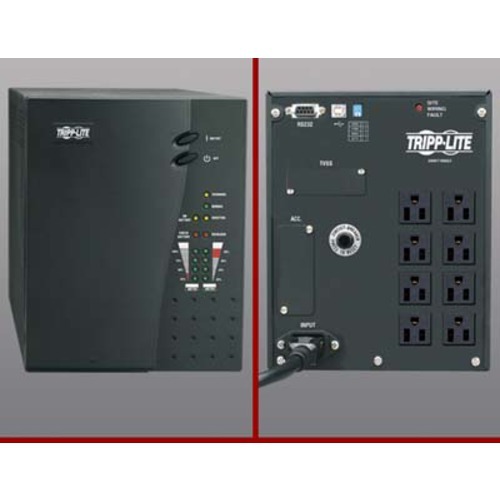 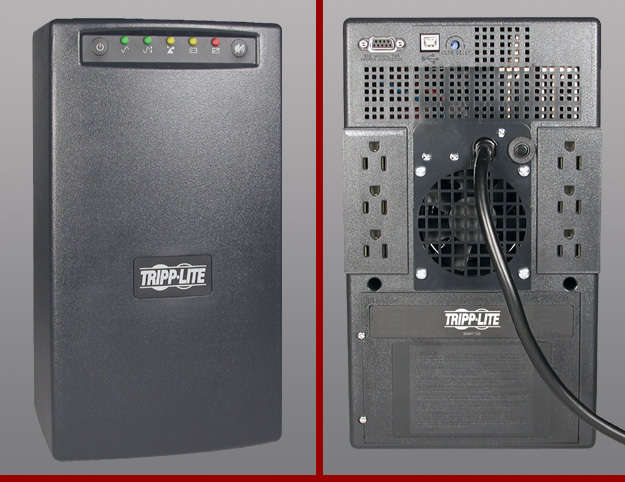 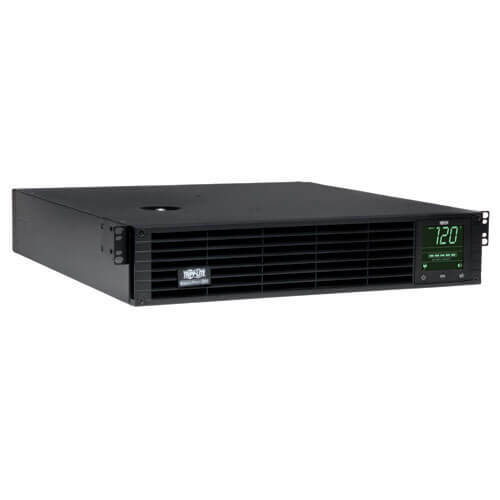 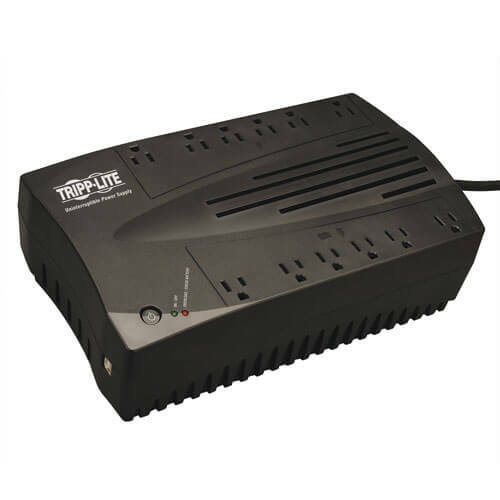 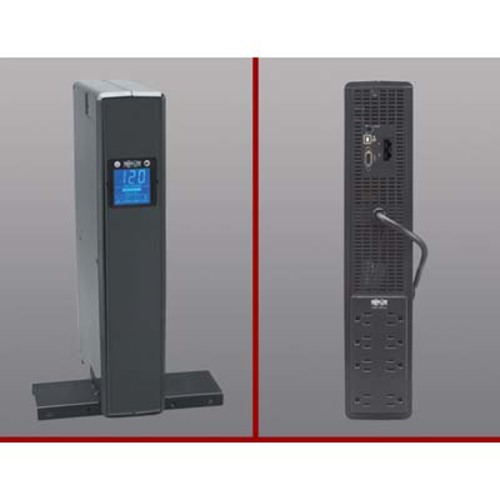 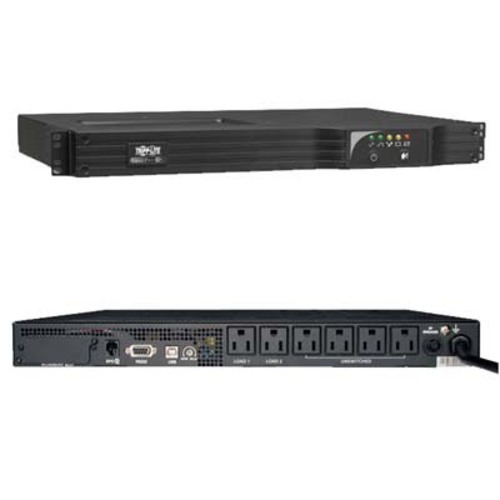 Tripp Lite PDU 3-Phase Monitored 208V 5.7kW L21-20P 30 C13; 6 C19 0URM - 6 x IEC 60320 C19, 30 x IEC 60320 C13 - 5.7kW - Zero U Vertical Rackmount"
Tripp Lite 3ft DisplayPort to VGA Adapter Active Converter Cable Latches DP to HD15 DPort 1.2 M/M - for Video Device, Projector, TV, Graphics Card, Monitor - 3 ft - 1 x HD-15 Male VGA - 1 x DisplayPort Male Digital Video - Gold-plated Contacts, Nickel Plated - Shielding - Black"
The P581-003-VGA-V2 DisplayPort 1.2 to VGA Active Adapter Cable connects a DisplayPort computer to the VGA port on a monitor, projector or television. 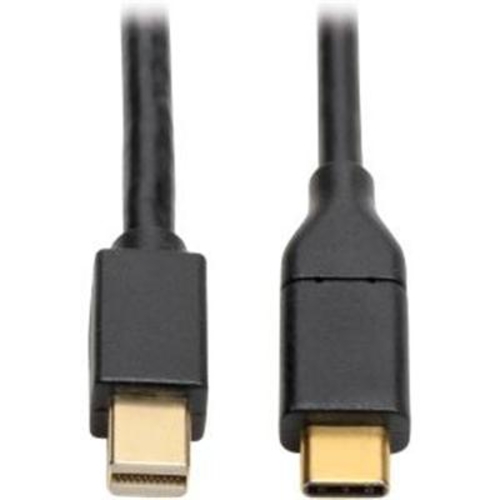 With a latching DisplayPort male connector on one end and an HD15 male connector on the other, this cable requires no separate adapter. 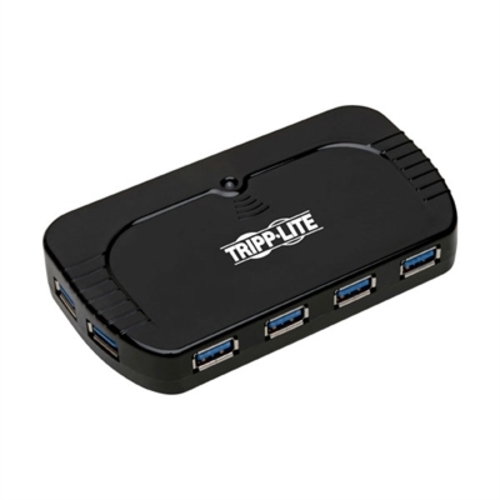 It lets you use your existing VGA display instead of buying a new DisplayPort monitor. 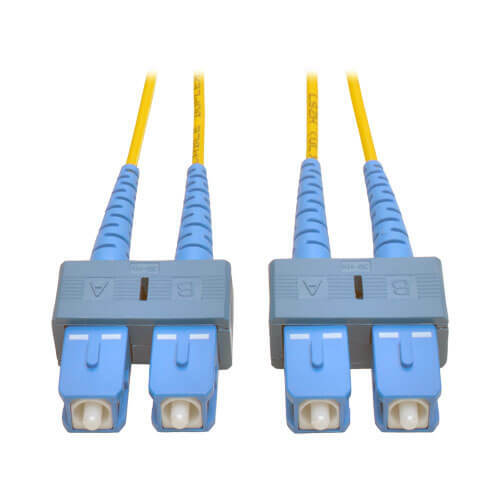 The N200-015-OR Cat6 Gigabit Molded Patch Cable ensures ultra-fast performance throughout your Cat5/5e/6 network application. 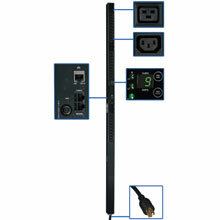 It connects high-speed network components like computers, printers, video game systems, Blu-ray players, copy machines, routers and modems in a home or office Cat5/5e/6 application. 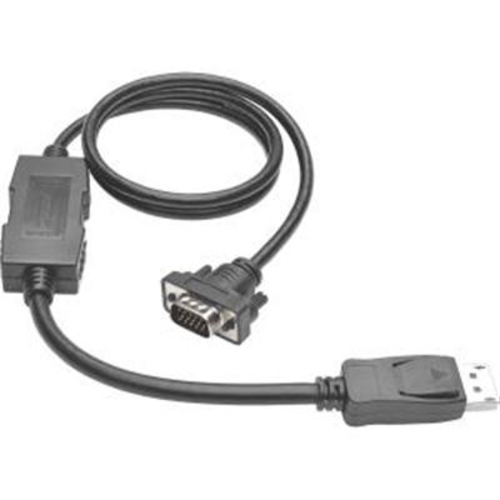 Category 5e (Cat5e) patch cable is rated for 350 MHz/1 Gbps communication. 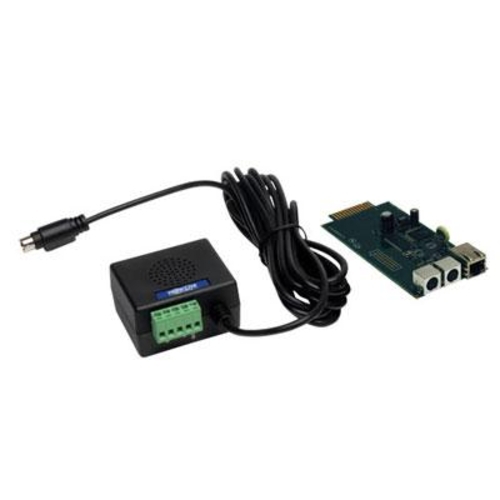 Two standard RJ45 molded male connectors feature integral strain relief to offer reliable performance.